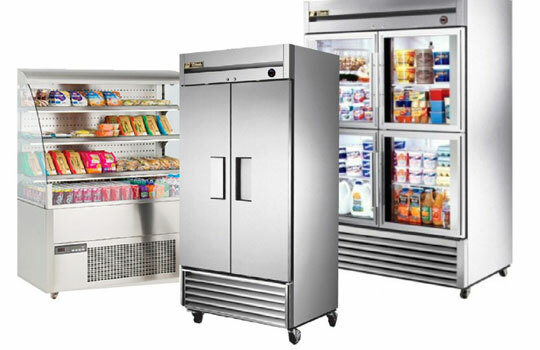 If you are in the service industry, your commercial freezer is essential to continued success of your business. Proper care and maintenance, in addition to promptly addressing issues before the inconvenience of costly repairs. For this reason, you should contact the professionals at Certified Mechanical at the first sign of trouble. At Certified Mechanical we welcome your toughest walk in cooler repair problems. Our trained technicians will diagnose and remedy your refrigeration errors in a economical, timely manner always considering that your product is our priority. Call us now so we can dispatch one of our experienced, uniformed repair specialists today! .